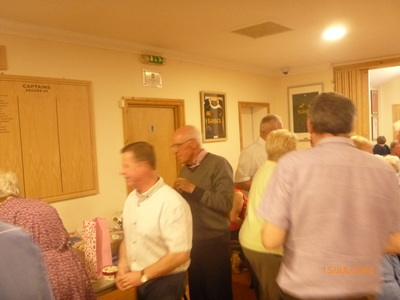 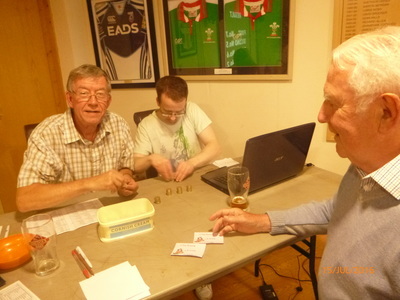 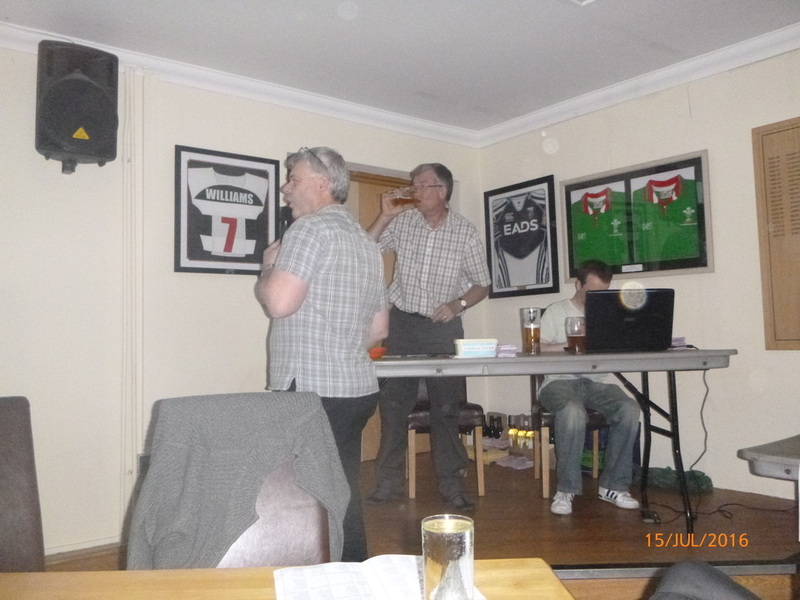 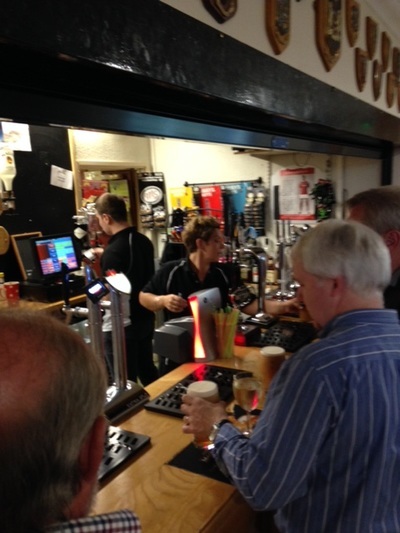 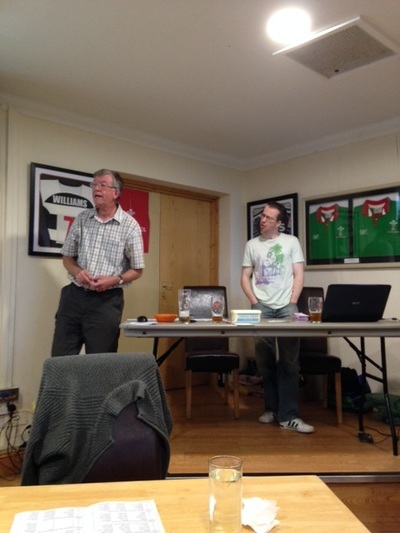 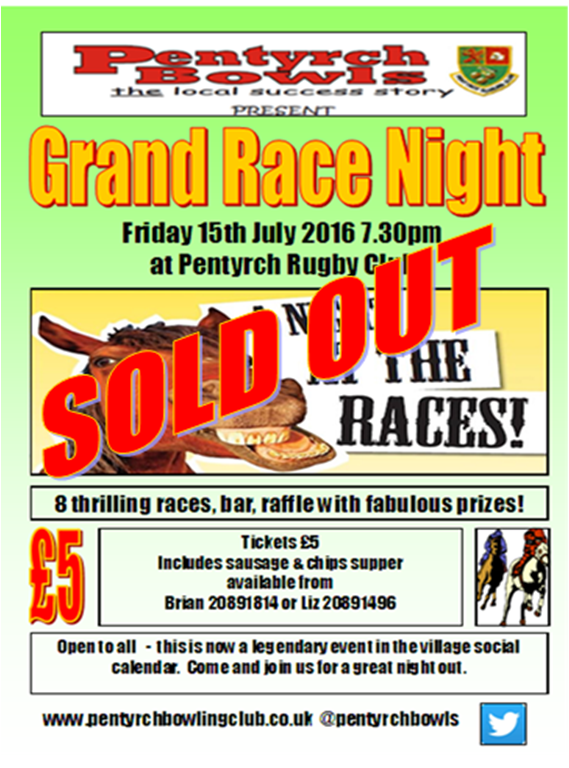 The evening of Friday 15th saw another Grand Night at the Races take place at Pentyrch Rugby Club. 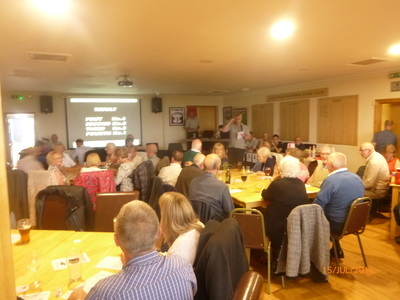 A fantastic night of fun and vital fundraising organised, inspired and run by the Endless Energy of Brian Ilbery. Not to mention hugely important assistance from the Social Committee of Jan Berry, Liz Cugley, Bryn Owen and Eileen Boddington with programmes designed and produced by Mark Krawiecki. 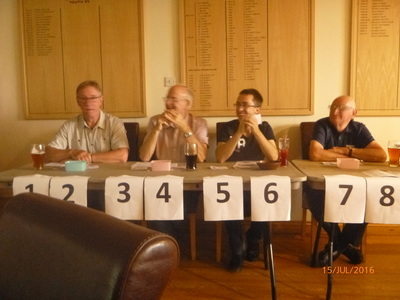 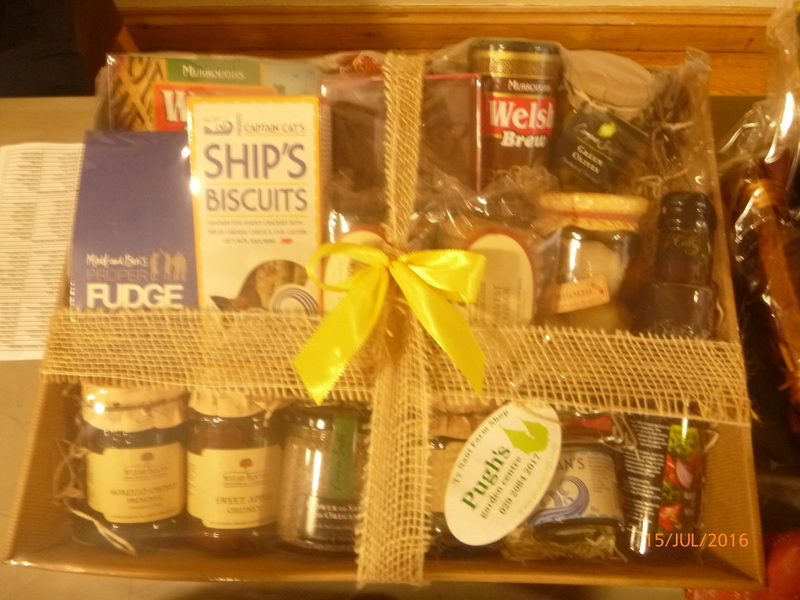 Fantastic help from everyone who worked on the Tote during the evening too: Gareth Ilbery, Colin Howson, Bernie Simpson, Owen Morris, Howard Thomas, Lynn Ilbery, Val Simpson. 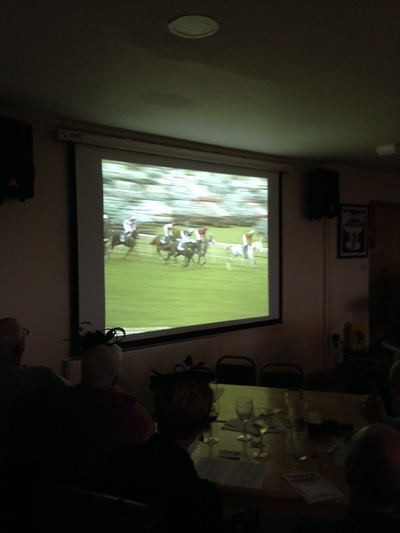 Thanks as ever to Andrew Davies for hosting and running the races and mastering all of the technology and thanks to John Berry for the lights! 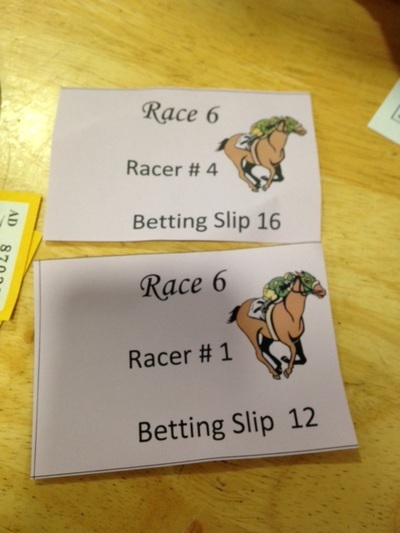 Thanks to all the local sponsors of the races ( we couldn't have done it without you! 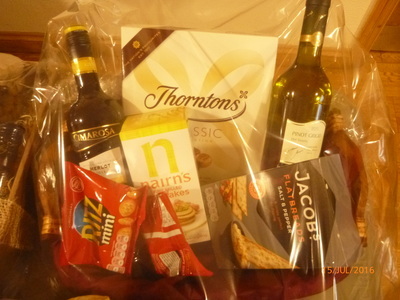 All sponsors' names can be seen at the head of each race as listed in the programme - see link below) and donations of prizes for the raffle including first, second and third prizes kindly donated by Redrow Homes, James Summers & Son Funerals and Golf Breaks respectively. 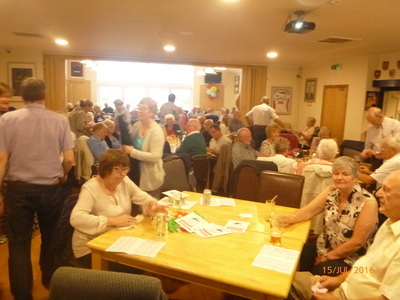 Thanks to Sue and Pentyrch Rugby Club for the venue, bar and catering and last, but by no means least, thanks to all the punters who took part and made a success of such a vital fundraiser that will help with the main aim of keeping our wonderful club alive. 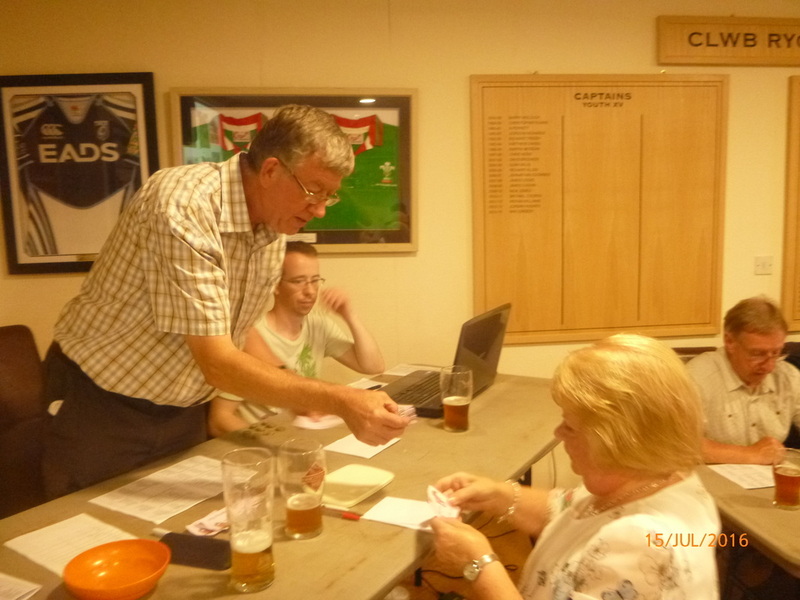 Well done to Keith Capron, who on the evening spent a lot of time collecting winnings as a punter and owner. 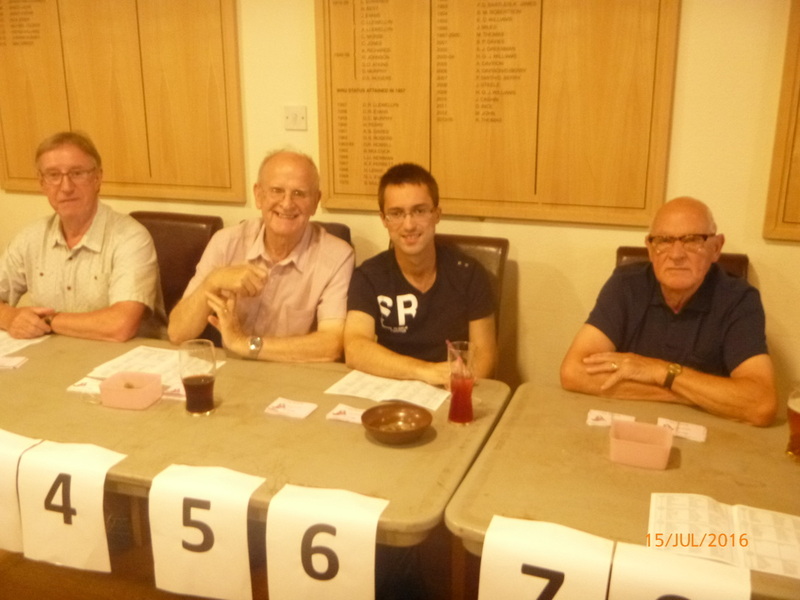 Winning horse in the final race was La Paz owned by Don Wibley and trained by Owen Morris. To any visitors on the evening who have not yet tried to play bowls - please come and try. You'll be very welcome and it could change your life in a very positive way. 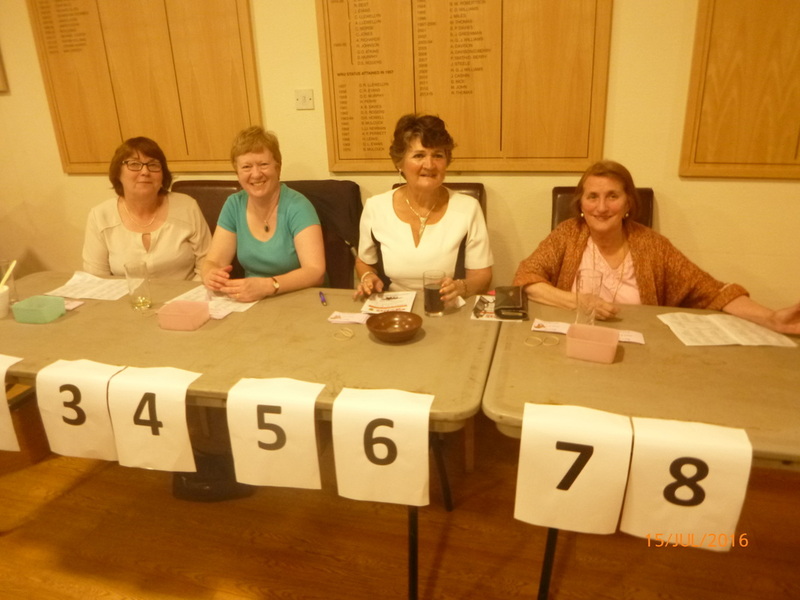 Just over £1320 raised - brilliant effort!